Since the time of our company’s inception, we have been delivering finance and banking solutions to cover the needs of our clients. 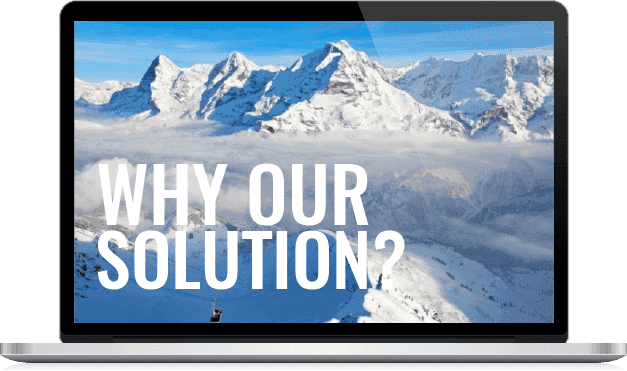 During all these years we have put in a great deal of effort into analysing industry bottlenecks and issues to provide our clients with software that will solve their problems instead of masking them. Qulix Solution Standfore FS is already implemented in the Top 20 Eastern European Banks. 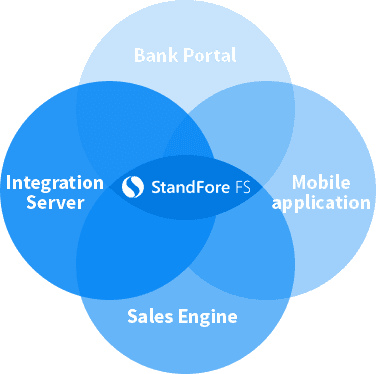 The StandFore FS integrated front end platform for banking is a revolutionary new approach to bank customer care. This solution offers banks an unprecedented opportunity of intellectual interaction with a user and provides bank customers with convenient and secure channels and applications for remote services, such as personal Internet banking, mobile banking, virtual office, etc. The solution provides banks with such benefits as integration risks reduction, reliability improvement as well as elimination of expenses required for support and maintenance of several platforms. The modular structure allows smooth integration with the bank’s existing infrastructure. Bloomberg, Morningstar, Thomson Reuters etc. On average users spend 103 minutes per day in social media. Payments via social networks are a trend in financing which has been effectively utilized by several banks. It’s a convenient method for transferring small amounts between friends, family, and colleagues. Social media payments can be easily integrated into any banking/payment system and makes transfers a way simpler and natural. For security reasons two-level authentication is recommended: Social credentials (user ID + password) and one time password (OTP). We have been engaged in development of financial applications for Mozido and Kyriba. We are aware of the issues and risks startups are prone to, work closely with their teams in order to deliver a 100% quality product.